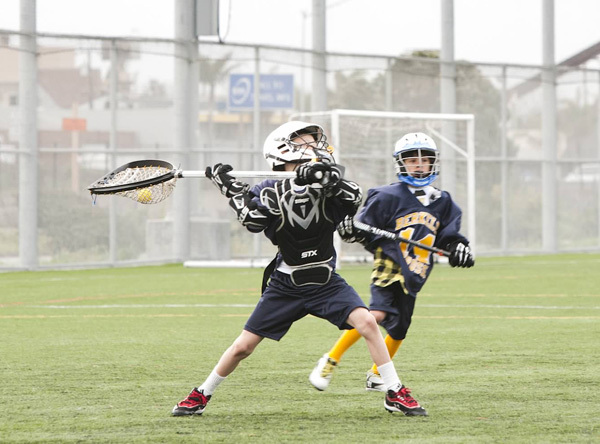 Berkeley Lacrosse Club will ran a one-week skills and scrimmaging camp July 15-19, 2019 at Tom Bates Field. The camp will lasted from 8 am - 12 noon. This is your club camp - prices will be kept affordable and players will have lots of personal attention. Looking for a lacrosse camp, clinic, or travel team? Check out the list of nearby camps and travel teams.